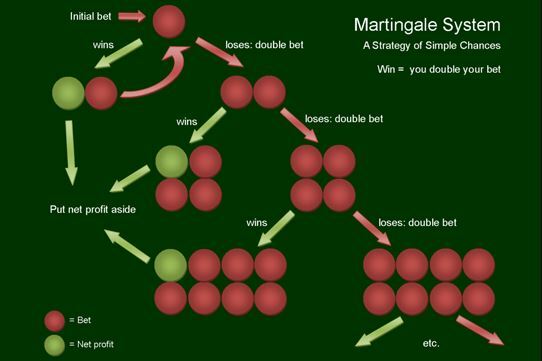 The Martingale System is a very well-known strategy, whereby your also play loss-oriented, just like the Labouchére System. By doubling your bet after every loss, you are expected to always earn your bet amount back, plus an additional win. This is why the Martingale System is a negative progression system. While this may sound negative, you end up winning! Similar to other negative progression systems, you are required to bet on the low risk bets: red/black, odd/even, or 1 – 18/19 – 36. The starting bet in the Martingale System is £ 1. Every time you lose, you double your last bet amount, so if you were to lose only, it would look like this: £1, 2, 4, 8, 16, 32, etc. Whenever you win, you return to your starting bet of £ 1, and begin he whole process again. Since this system doubles the betting amount, keep in mind that the betting amount increases enormously, so your betting limits should also be incredibly high, as well as your bank roll. You start with betting £ 1 on red, you lose the following four bets in a row, meaning that you have already bet the following: £ 1, £ 2, £ 4, £ 8 = £ 15 in total. If you were to win your fifth bet, with a betting amount of £ 16, you would win a total of £ 32. This means that you have covered your past losses with your last win (32 – (16 + 15)= 1). While the system is sound, in regards to that you always win more than you bet, the betting amount does increase exponentially, after only a few losses. Since losses can be so high, the Martingale System is also seen by many players as the most risky strategy in playing roulette. In the example given above, you do only with £ 1, after having bet £ 31 in total. 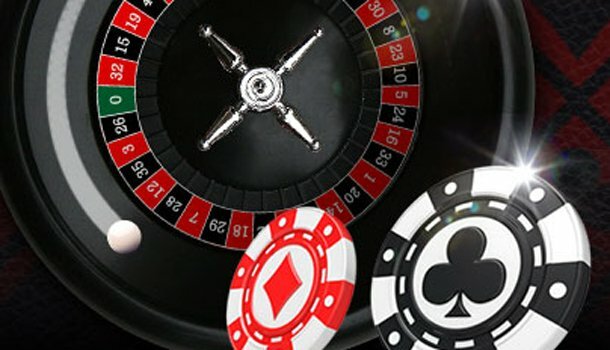 Since the betting amount increases so drastically after a few losses, it is also important to find a table with very high limits, so that the casino does not force you to stop betting after your losses have continued for a while. In this case, you would lose all your invested bets. This variation can, naturally, be played with a higher starting amount, as long as you keep to the doubling system consistently. 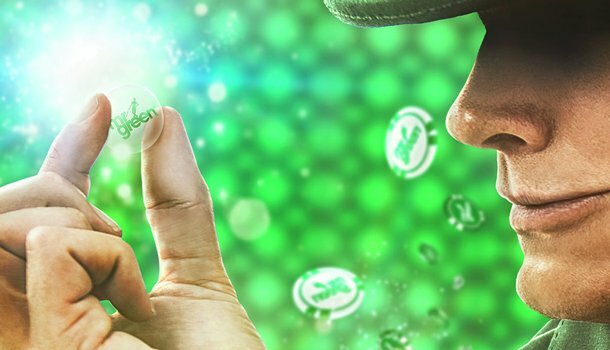 We personally tried this for two weeks with the £ 1 variation (bet £ 255) and won a total of £ 1,100 on roulette. Unfortunately, we ended up losing this afterwards. 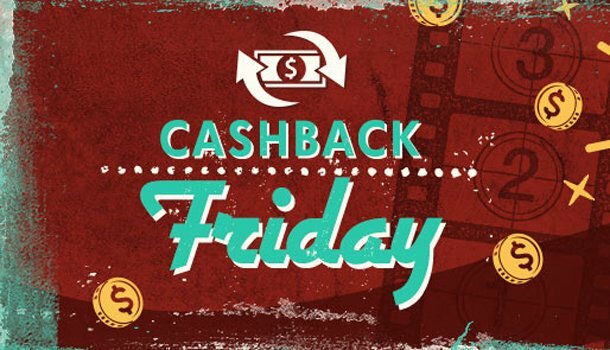 Many website make use of this system with the claim that is it is way to win fast-cash.